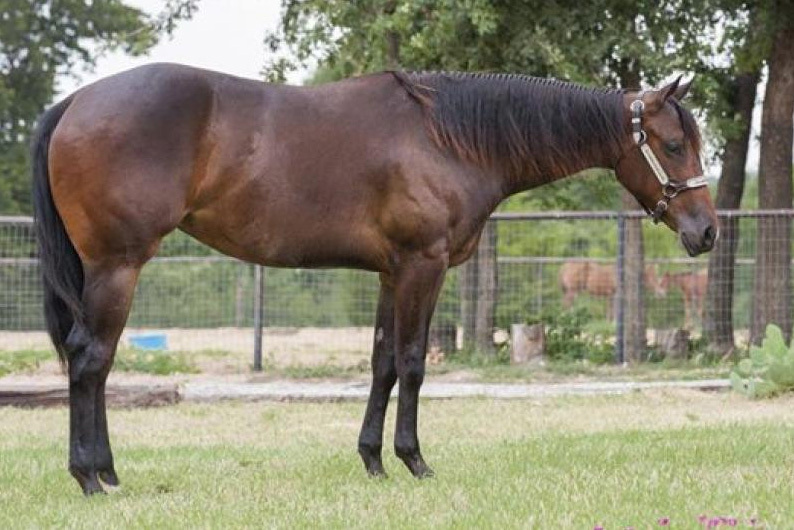 A Beautiful, striking, high quality filly that is super nice to be around as she is to look at. She is going to go places in the show world and then be a great addition to your breeding program!! Thank you for visiting our sales page! Here at Kiowa Ranch we are always updating our sale listings. If you don’t see any horses listed please check back soon or call us at 940.727.3474 to find out more information.